Choosing a fixed bedtime is a great first step in helping your baby sleep easier. If your family follows a relatively normal schedule, experts often recommend picking a time between 7 and 8 o’clock in the evening. Sticking to a specific bedtime creates consistency for your baby. As the days pass, your baby will begin to learn when bedtime is expected. And as he begins to sleep through the night, a sleep/wake routine is created allowing for a more natural sleep cycle. Having a specific bedtime is a great first step. But your baby needs other cues to let him know bedtime is approaching. This can be accomplished by establishing a 15-minute routine prior to lying him down for the night. During the 15 minutes before heading to bed, incorporate a number of repeatable activities. This can including reading a book, singing a lullaby, and taking a bath. The key is to the same activities each night in the same order. 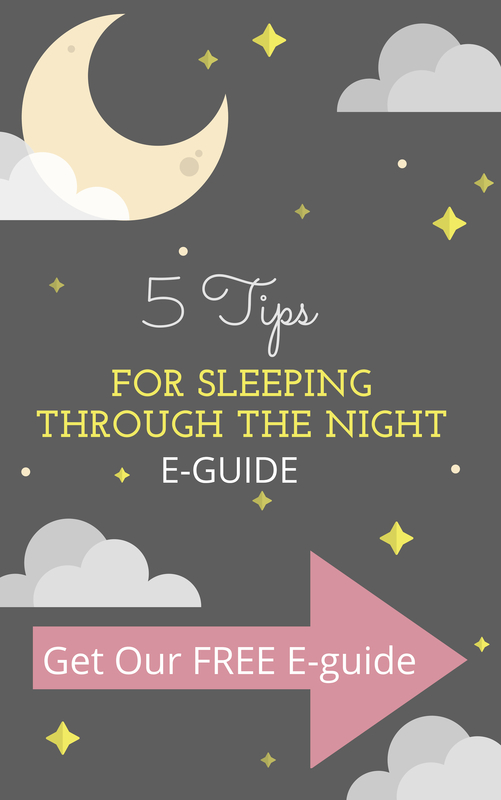 Make sure the sleeping environment for your baby is the same each night. This includes maintaining a consistent temperature night after night. The crib should be made up the same way prior bedtime and lights should turn off. It is also important to make sure noise levels aren’t out of the ordinary, either too loud or too quiet. 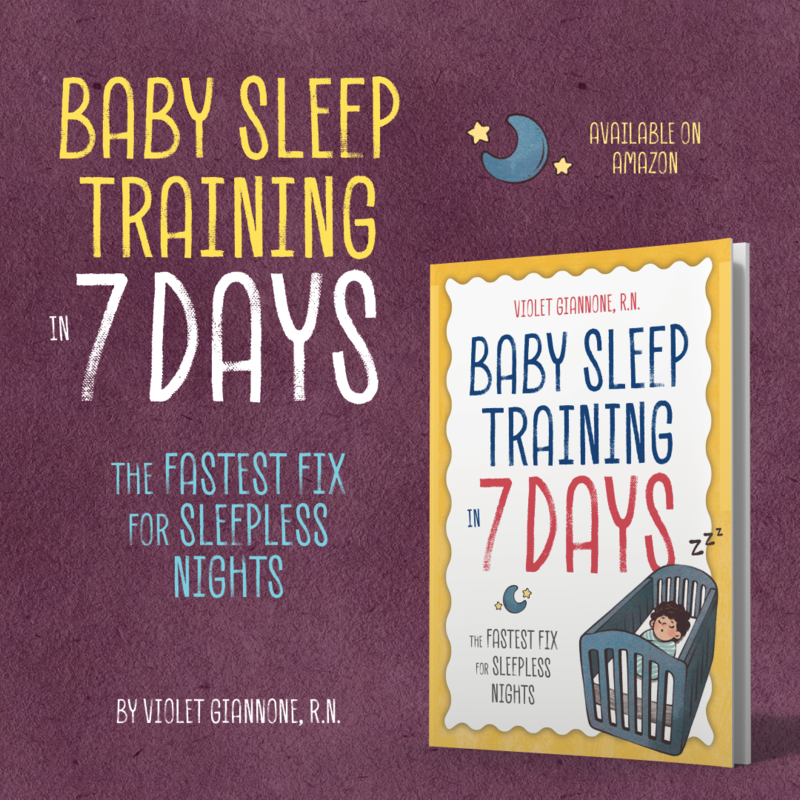 One night your baby will seem to magically fall asleep without a fuss. Keep a daily diary of what happened between the times you began your nighttime routine and when he fell asleep. By keeping a log, any changes in your routine will be documented so you can reference steps which were successful in the past. Perhaps he didn’t like a particular book you read one night or positively responded to a lullaby you sang. A journal helps by removing one more thing you need to remember. These are just a few of the techniques used in successful sleep training. A constant found through all steps of the training process is making sure you are consistent. Lack of consistency easy can disrupt weeks of successful training. Getting your baby to sleep night after night is not easy. But it is possible! 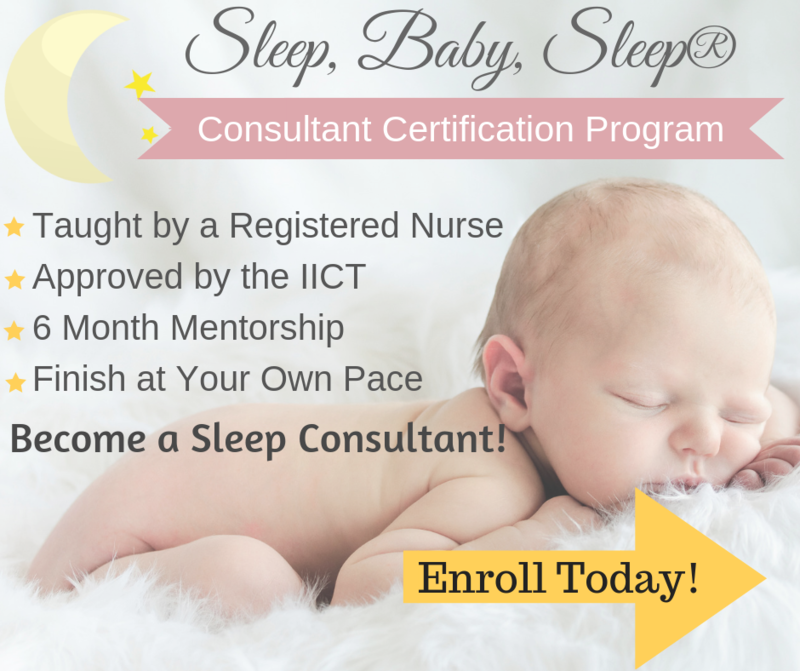 As a registered nurse and Baby Sleep Consultant, I would be glad to help your little one fall asleep quickly and stay asleep through the night. 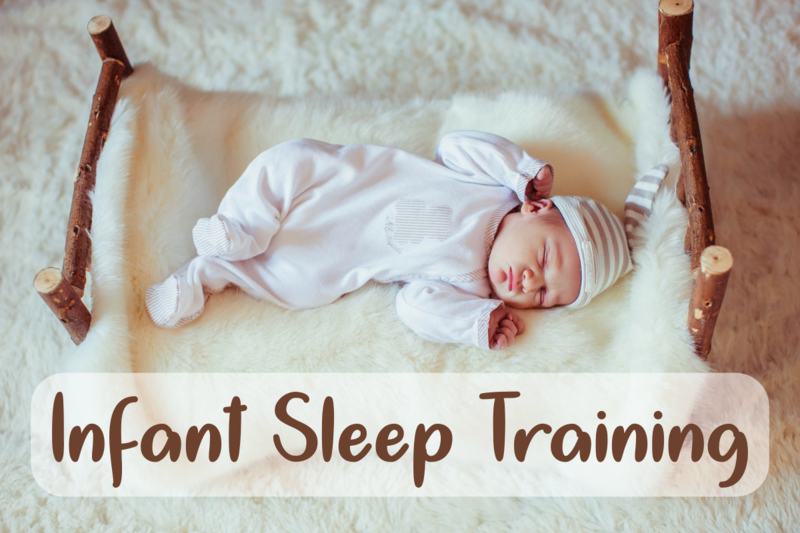 For more help and information on infant sleep training and getting your baby to sleep well, please have a look at my Personal Consultation Packages. A good night’s rest for you and your baby is closer than you think. Good luck and happy sleep training!